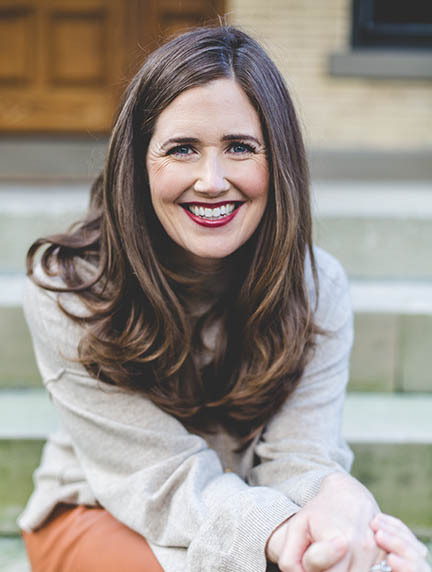 Regan Walsh is an executive and life coach from Columbus, Ohio, who helps people craft strategic plans for their lives. She meets with clients all over central Ohio, and connects with them via phone and Skype all over the world. « Who’s on your board?